Especially because of the departures of Lukas Podolski and Yaya Sanogo (to Ajax on loan). 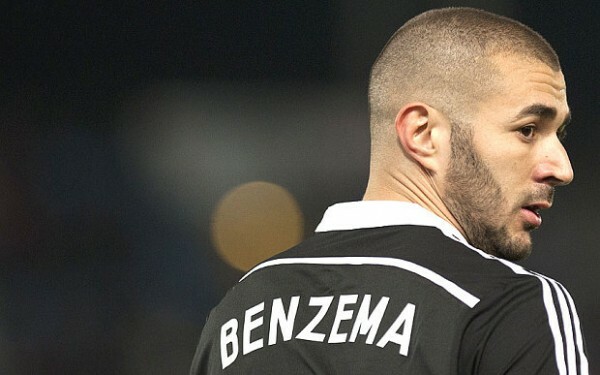 According to Spanish journalist, Paco Gonzalez, Arsenal boss, Arsene Wenger, called up Benzema, whom he has firmly admired a few times this summer, to discuss a possible move to the Emirates. Although both Benzema, who had recently signed a contract extension with Madrid, which expires in 2019 and Madrid are not keen on the transfer, he might be forced to move eventually, with new manager Rafa Benitez looking to give Cristiano Ronaldo a more central attacking berth. Asernal fans… You like him? I hope n pray he comes to the Emirates.